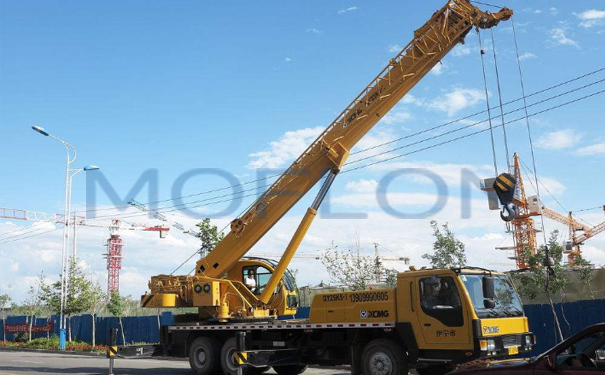 Hybrid slip rings (Pneumatic/Hydraulic electric slip rings) have become the new engine of performance growth for MOFLON Company. pneumatic slip rings and electrical slip rings originally are two different products from two fields. However, with the increasing demand for automation equipment and intelligent equipment, at the same time, higher and higher integration of equipment, it means that most of time many equipments need the functional combination of the electrical slip ring and pneumatic slip ring. For instance, there are air cylinder, solenoid valve and inductor in the industrial turntable. The air cylinder needs the pneumatic slip rings to work under 360-degree rotating to transfer compressed air, at the same time, inductor and solenoid valve need the electrical slip ring to work with PLC computer and control cabinet to transfer signal. Obviously, there is no pneumatic-electric hybrid slip ring in the past. The engineers need to choose suppliers separately for pneumatic slip ring and electrical slip ring. Moreover, two suppliers are required to assure the match of mounting dimensions and connection, otherwise, once there is a processing error, it will be very awkward for processing and communication. Has been committed to manufacturing of pneumatic and electrical slip rings for many years, MOFLON has profound technological base for integrating the advantages of pneumatic slip rings and electrical slip rings. Therefore, the hybrid pneumatic-electric slip ring has been developed successfully by MOFLON, that is, the slip ring can transfer both compressed gas and electric signal at the same time. Happily, it has eliminated much of the hardship while the engineers are choosing models and designing structures. This innovative product, in the recent 2 years, has become the main product of MOFLON, which provides a good protection for the performance growth of MOFLON Company.